We have positions for everyone; your talent is the community’s benefit! Every Wednesday night for training and work night. The first Wednesday of the month at 8:00 pm for monthly meeting. New volunteers are currently being recruited. 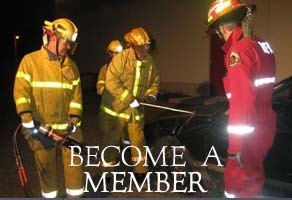 If you have interest in any aspect of the services provided, want to find more about joining Brookfield Fire & Emergency Services or to request a non emergency service please call 673-2965. Regular training and meetings are held on Wednesday evenings beginning at 7:00 pm. We have a job for just about anybody!